Whether you’re building a new home or starting a remodeling project, Eze-Breeze® porch enclosures are designed to be easy to install for everyone from the novice renovator to the seasoned professional. 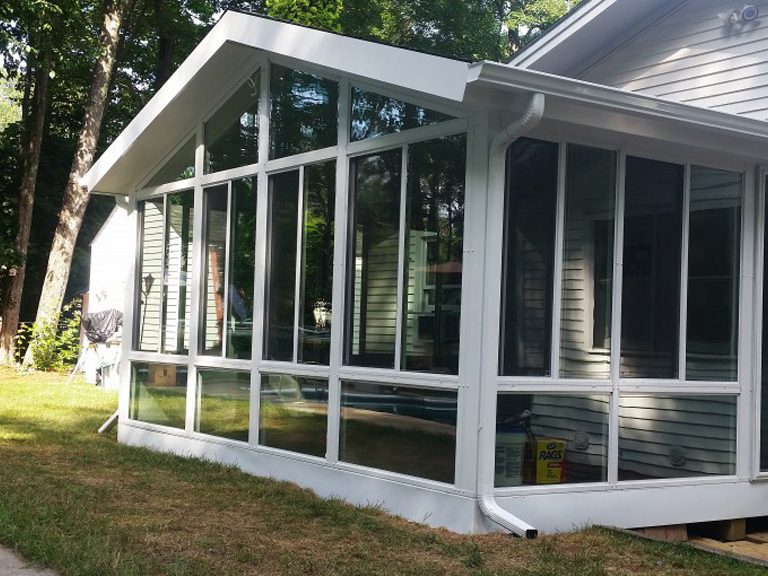 Our Eze-Breeze® DIY page offers all the tools and resources you’ll need for selecting, installing and operating your Eze-Breeze® porch enclosures, from how-to videos to useful blog posts by users, dealers, and professional installers. When you’re ready to place your order you’ll be able to work directly with a Clearview representative using our online Request a Quote feature. Don’t worry, you can also contact us anytime if you need help. When ordering Eze-Breeze products through our DIY option, please note the maximum sizes available options. If your project requires larger sizes or additional options, please contact Eze-Breeze Sales Team at (603)750-7577. Download our DIY Quote Form to map out how many and what types of products you will need to complete your project. For further detail, watch our videos on how to quote and order an Inside Mount (Vertical Four-Track or Horizontal Side Slider), Outside Mount (Vertical Four-Track or Horizontal Side Slider), Cabana Door, or Garage Door Side Slider. Download Step-by-Step instructions for every phase of the project. For further detail, watch our videos on how to install an Inside Mount (Vertical Four-Track or Horizontal Side Slider), Outside Mount (Vertical Four-Track or Horizontal Side Slider), Cabana Door, or Garage Door Side Slider. Keep your Eze-Breeze products looking new! Check out our Care & Cleaning Tips for helpful Do’s and Don’ts, then download our Eze-Breeze Cleaning Guide for more detailed instructions to make sure your Eze-Breeze porch/patio enclosure or garage door screen stays in great shape. Not ready for a DIY Eze-Breeze Project? Don’t worry, we can help! 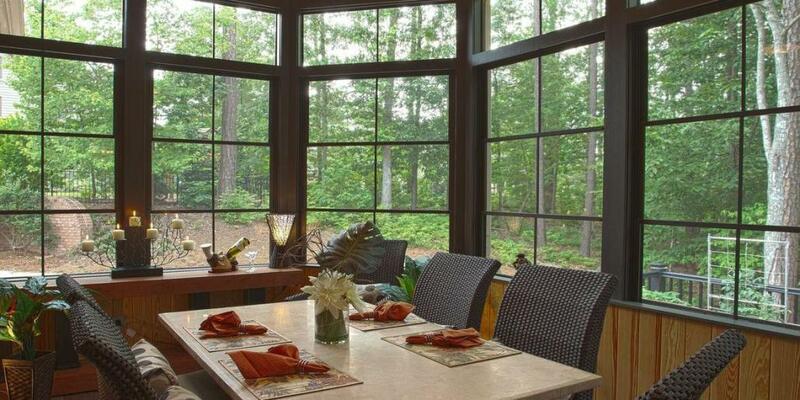 We have installed thousands of Eze-Breeze windows in every kind of porch. Just contact us and we can come out and give you a completely free/no obligation design consultation and quote your total install project for you. Do you want to purchase Eze-Breeze windows and install them yourself, but are unsure about being responsible for your own measurements? We can help you with that as well! Just contact us and we can come out and measure your windows for you. There is a small measurement fee, but we will be responsible for the accuracy of your measurements, and you will still be able to save lots of money by doing the installation yourself.